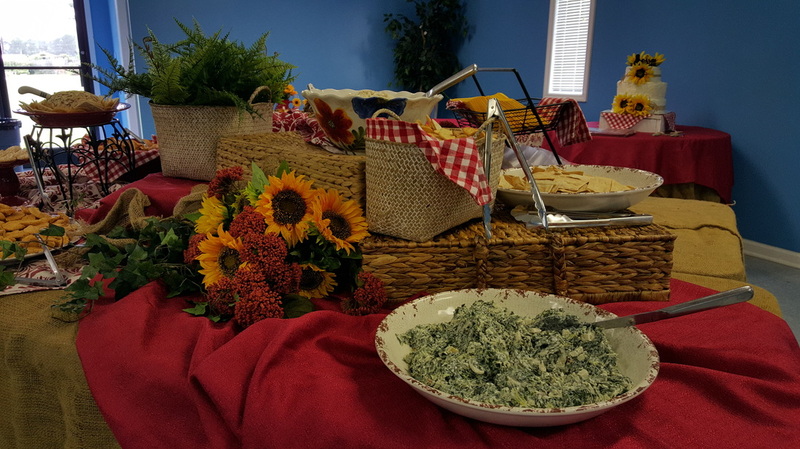 Catering done with country style! Whether it is a working lunch, or a bridal shower we can do it all. We have menus to fit any budget or taste. Click the button below to get more information. 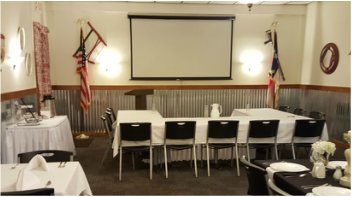 Our newly remodeled banquet room is the perfect place to hold your next business meeting or Lunch-N-Learn. No matter the occasion, we can make your event special. 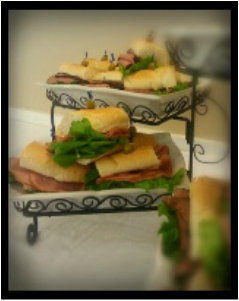 Private buffets for weddings, showers and parties are always a special touch. Whatever your budget we can help you make a your event a show stopper. Fresh seasonal fruit trays and sandwich bars really make a statement.